Better known as El Dia de los Muertos (Day of the Dead or All Souls Day), Halloween in Spain is a three-day celebration that kicks off on October 31st with Dia de las Brujas (Day of the Witches), continues with Dia de Todos los Santos (All Saints Day) on November 1st, and culminates with Dia de los Muertos on November 2nd. Far from being a commercial holiday, the Spanish Halloween is all about honoring the dead and celebrating the continuity of life. Accordingly, specific customs and rituals can be observed throughout the country, most of them similar with those in Mexico and other Spanish-speaking nations. For instance, during the Dia de Todos los Santos, which is a public holiday, many families tend to gather at the grave of their deceased relatives with holly water, flowers, food and drink in order to rejoice and socialize. 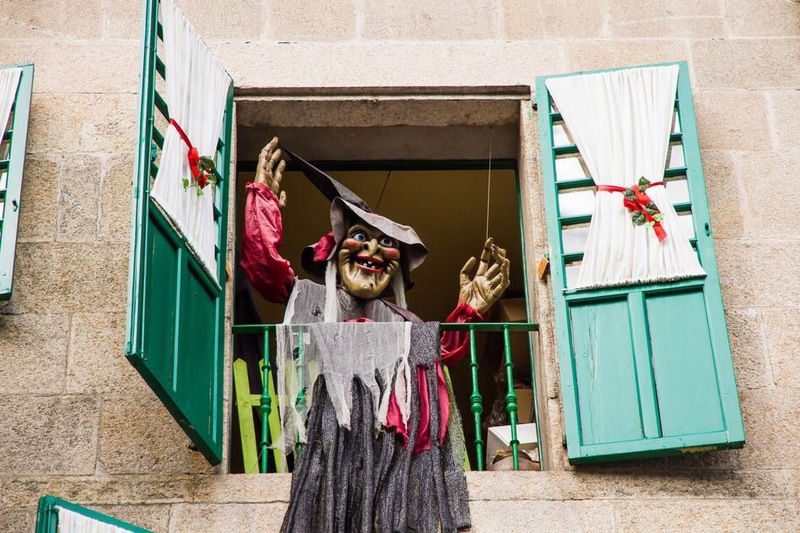 In Northern Spain, due to the Celtic traditions that still prevail in the area, Halloween is celebrated with more enthusiasm than in the rest of the country. 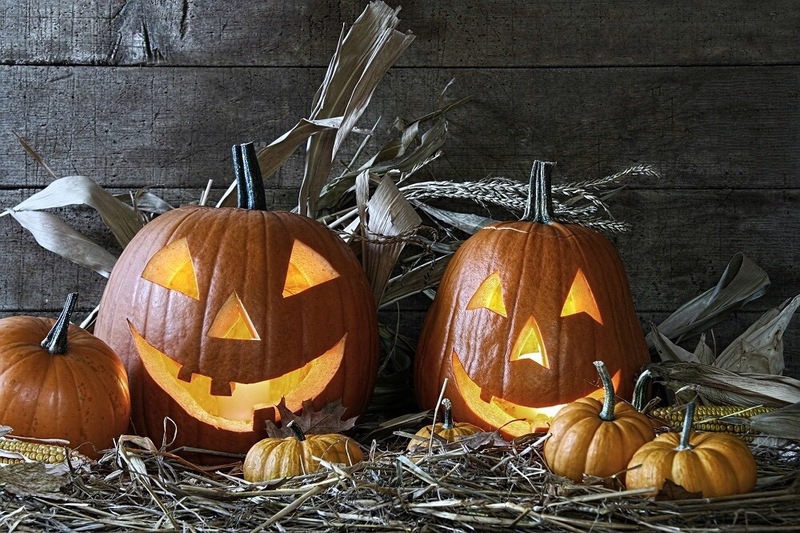 In Galicia, a region famous for its rich local folklore and ghost legends, the night of 31st of October is known as Noite dos Calacús (Night of the Pumpkins) and is celebrated through a range of common activities such as pumpkin carving, costume parties, bonfires, rituals and sometimes even trick-or-treating. A special feature of Halloween in Galicia is the quemada – a strong alcoholic drink usually made from aguardiente, unground coffee, sugar and lemon rind or orange peels. Traditionally, the quemada is prepared within a pumpkin and consumed after reciting a spell (esconxuro). Halloween is one of the favorite holidays that my husband and I like to celebrate with our family and friends. We usually go all out in theme costumes. 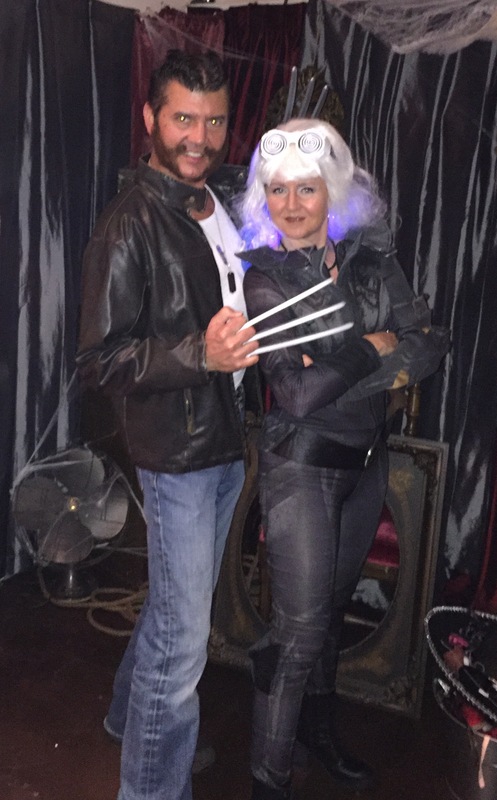 This year we are the X-Men characters Wolverine and Storm. If I am on a Camino during Halloween, I won’t be as elaborate, but I would definately try to find something silly or spooky to wear, just to maintain that fun tradition. 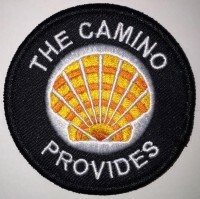 For those who have been on Camino during October 31, did you celebrate? How about Dia de los Muertos? 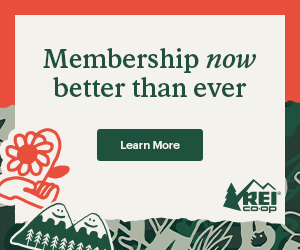 Please share in the comments below. Happy Halloween! And buen Camino.